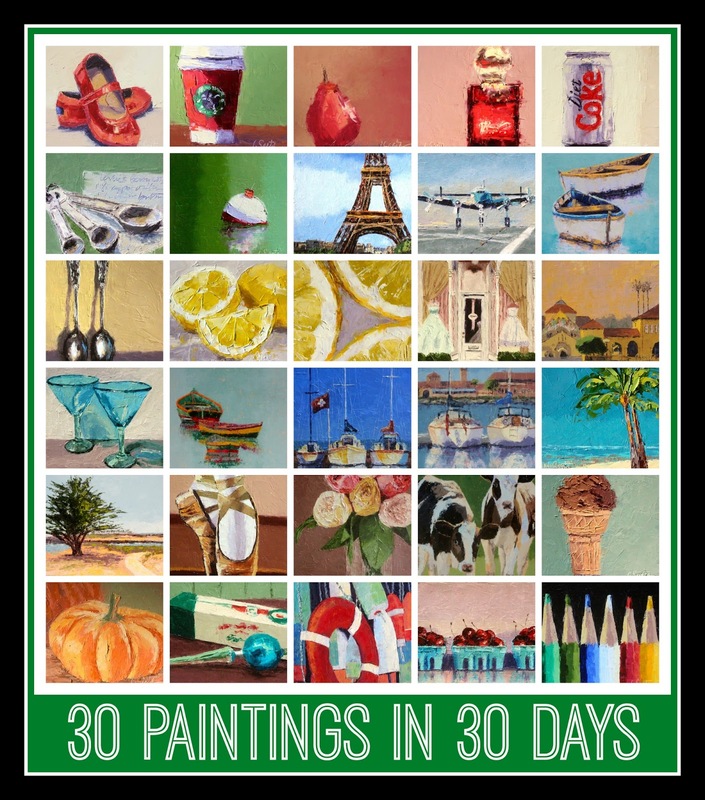 Thanks to the 1053 artists who painted with me this month. You rock! I have released my 2015 workshop schedule. I am coming to Cape Cod, Atlanta and Richmond in 2015! Plus you can paint and stay with me in Ventura, CA at the beach house! Click here for more information!